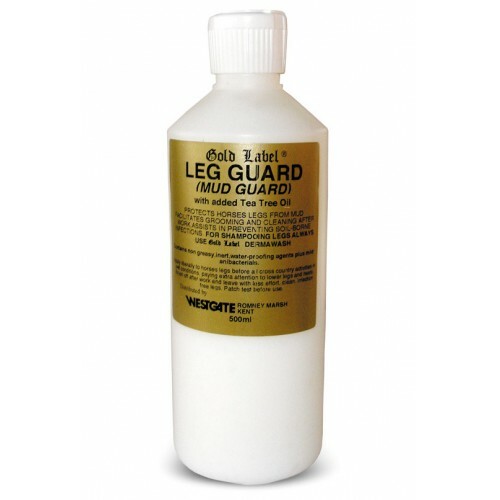 Gold Label Leg Guard is an effective mud guard liquid formula with added Tea Tree Oil. Leg Guard helps to protect legs from mud which can carry organisms that induce mud fever. There are currently no questions for Gold Label Leg Guard for Horses - be the first to ask one!